This little guy looks like the great evil that should be sitting on your shoulder telling you to do the bad thing. 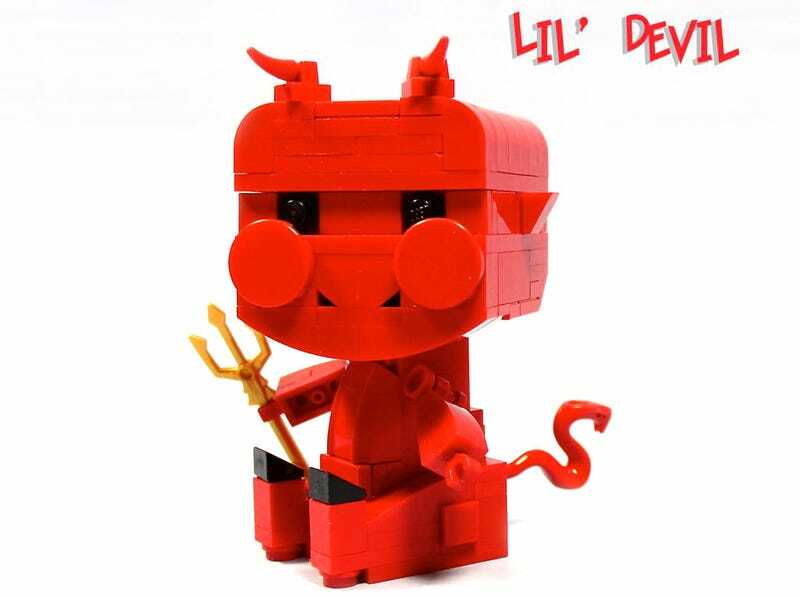 I really like this Lil' Devil by polywen. It is hard to think something so cute is supposed to be deliciously evil.